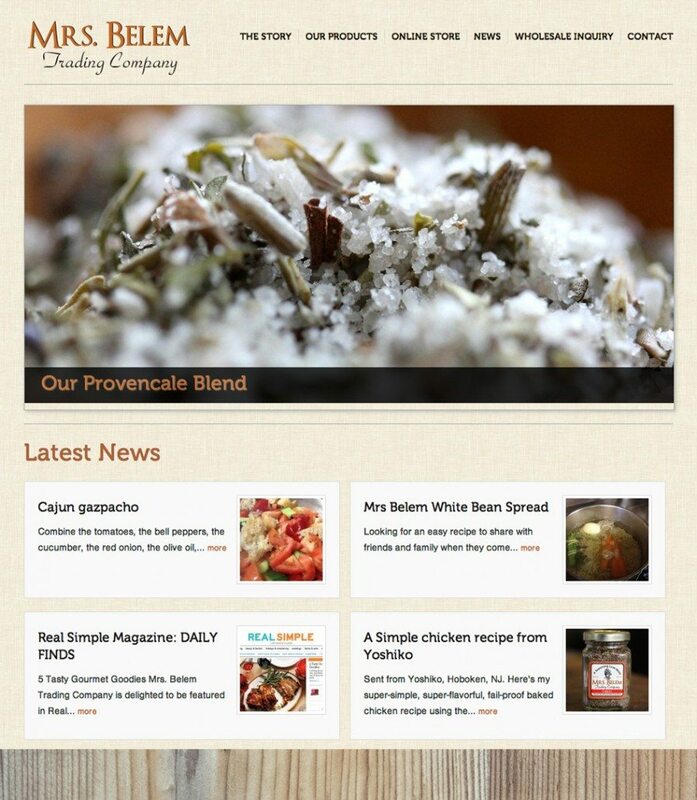 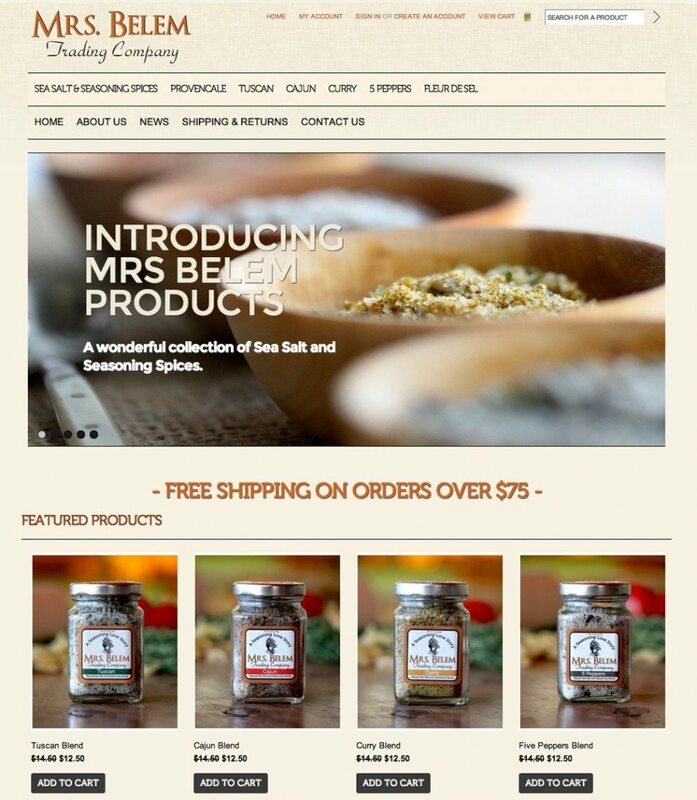 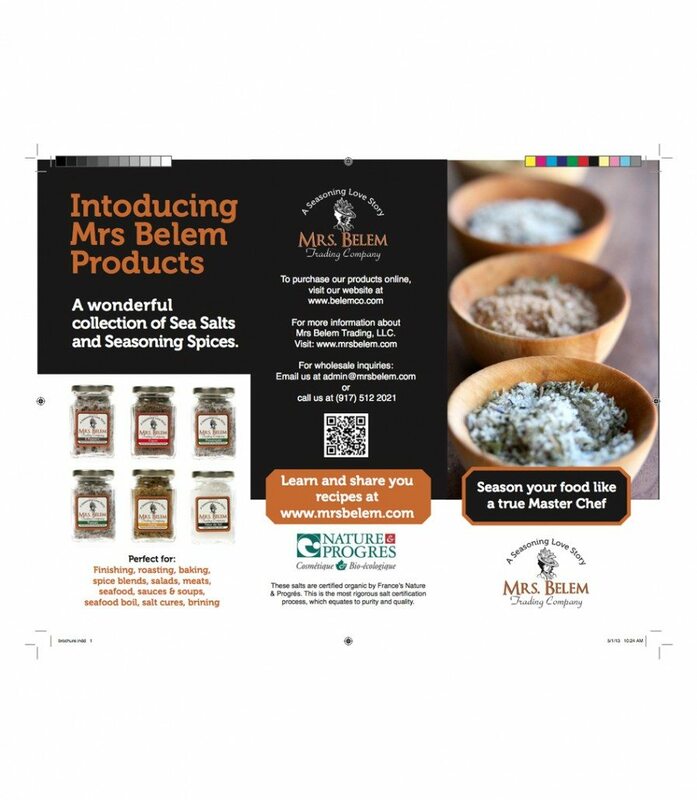 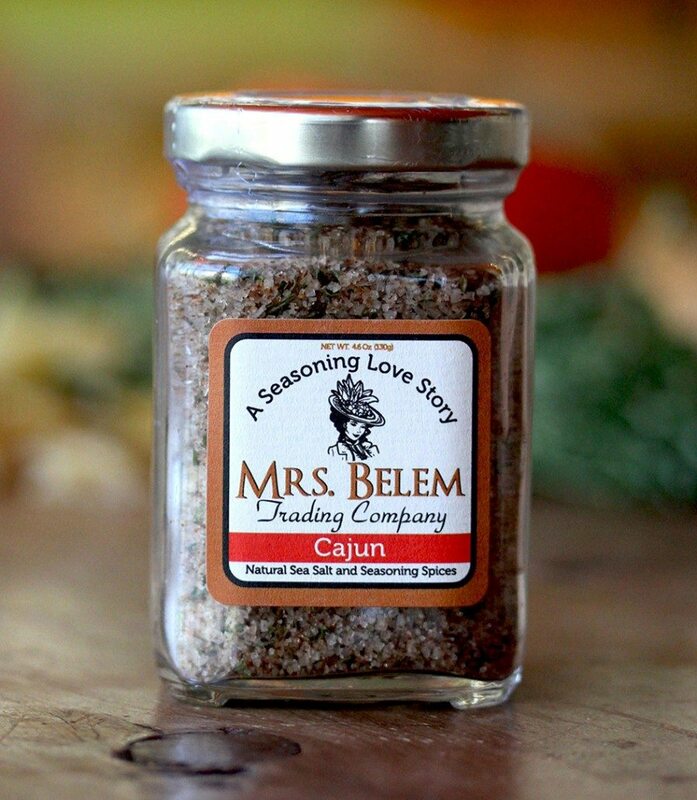 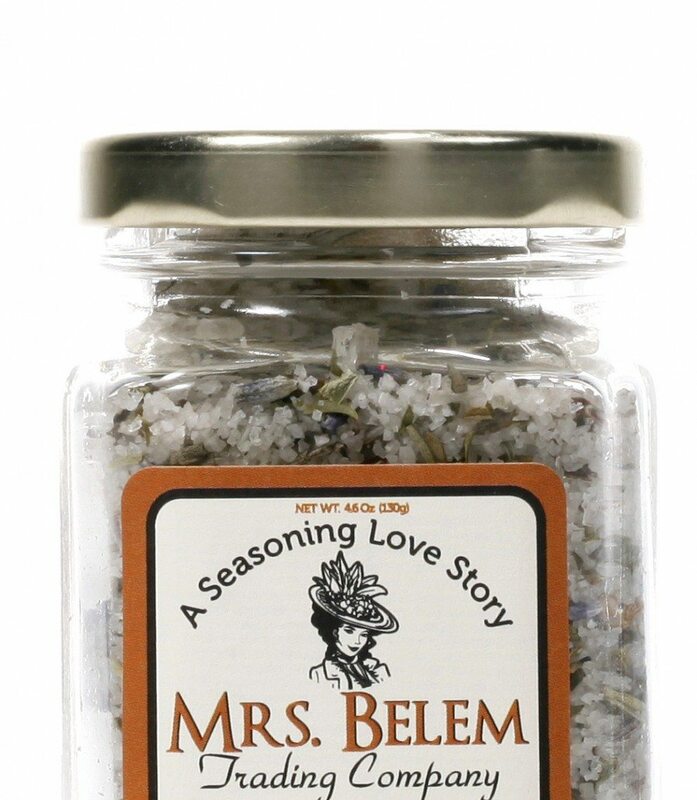 MRS. BELEM TRADING COMPANY OFFERS A COLLECTION OF NATURAL SEA SALTS AND SEASONING SPICES. 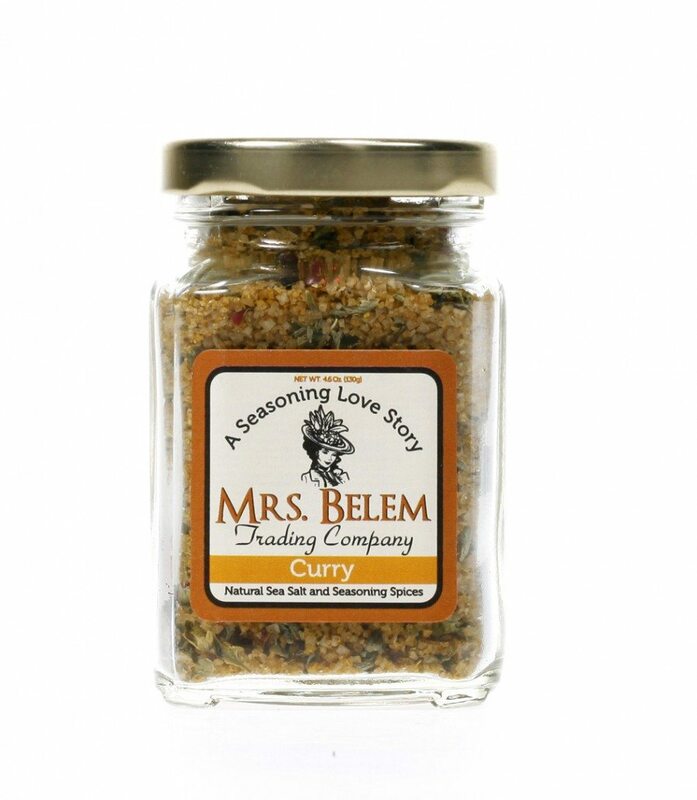 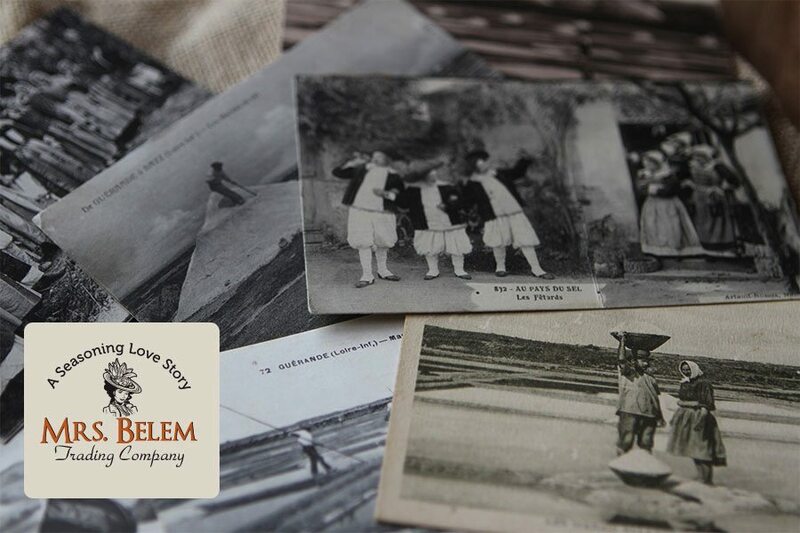 The story of Mrs. Belem Trading Company was inspired by the discovery of a travel diary in an antique shop in New Orleans, Louisiana. 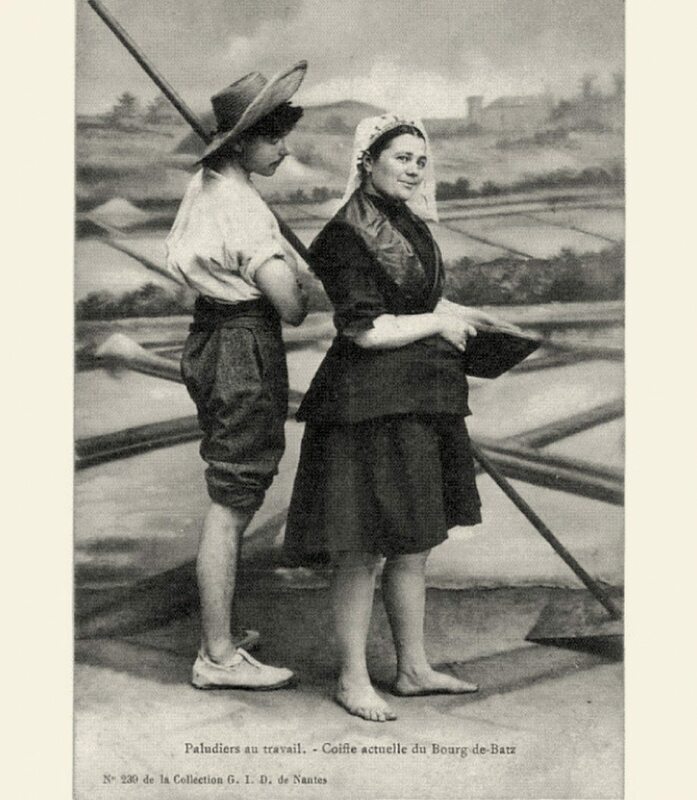 The diary recounted a love story in the late 1800’s of a young woman by the name of Odile Clement from the salt marshes of Guérande in the Brittany region of France and an English merchant ship owner by the name of Paul Barrington.